Curious what the air quality index is today near you? Find out the latest info about the Air Quality Index maps with the government-affiliated AirNow. AirNow gives updates on how healthy the air is and even has health info for areas affected by the BP oil spill. Why’s air quality so important? Dirty air can be hazardous to your health. 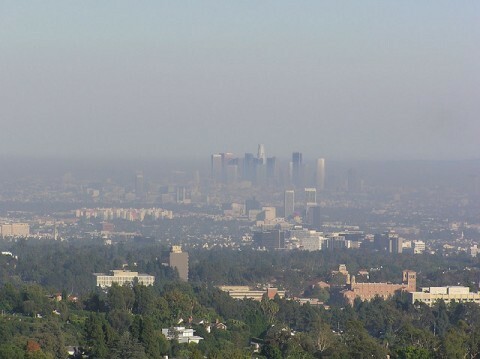 Check out this Guide To Air Quality And Your Health. Along with aggravating certain allergies, poor air quality can bring on all types of respiratory problems and, in some cases, even cause death. See what the pollen count is today with these pollen allergy tools.